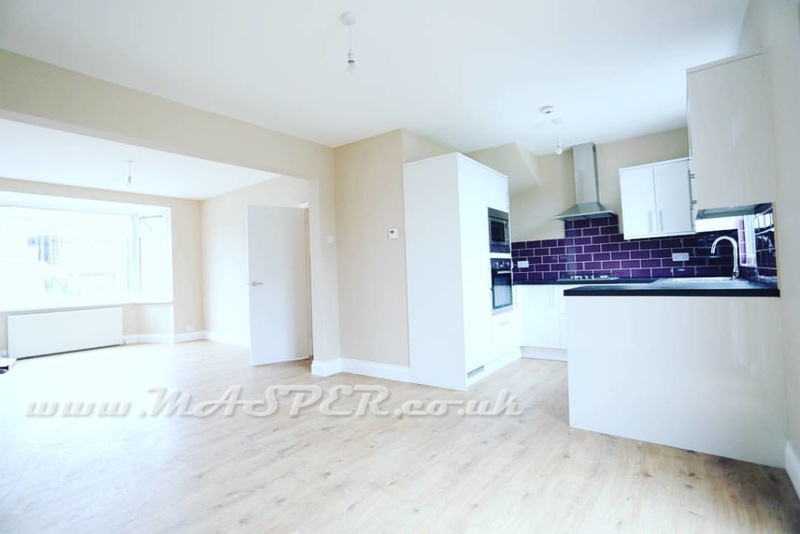 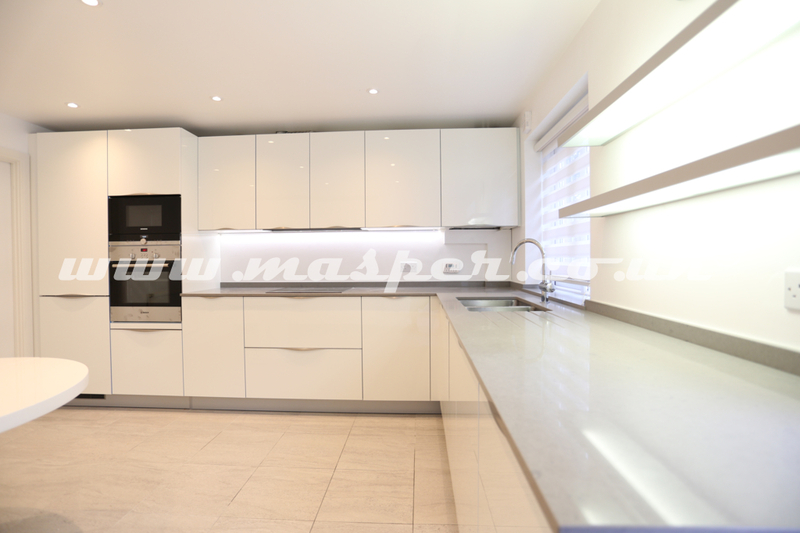 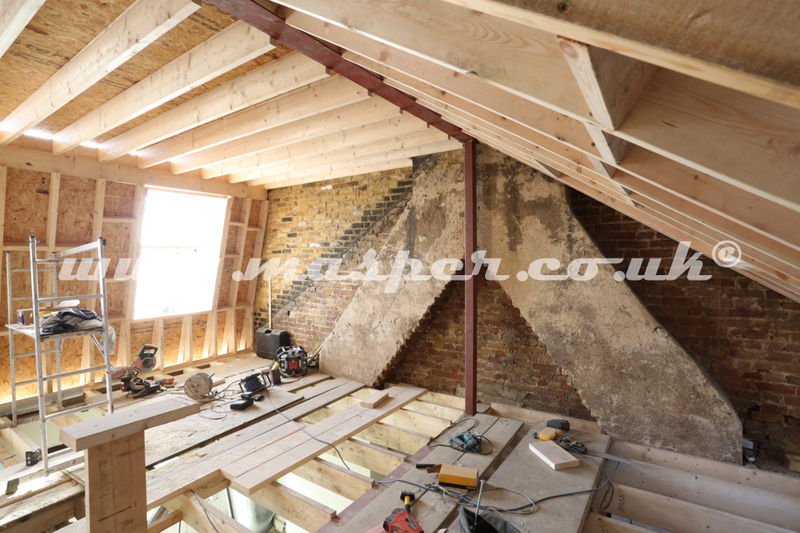 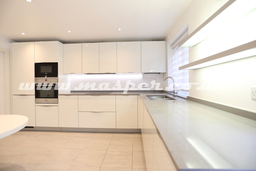 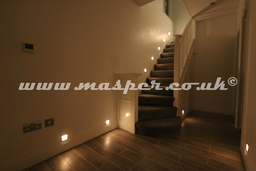 Professional building experts in London With many years of experience in the trade, Masper General Building is committed to safety, quality and operational performance in all aspects of new builds, home refurbishment, loft conversion, house extension and roofing services. 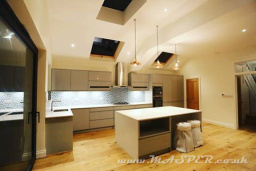 We provide comprehensive bathroom, kitchen fitting, including, electrical and plumbing work across North London and West London. 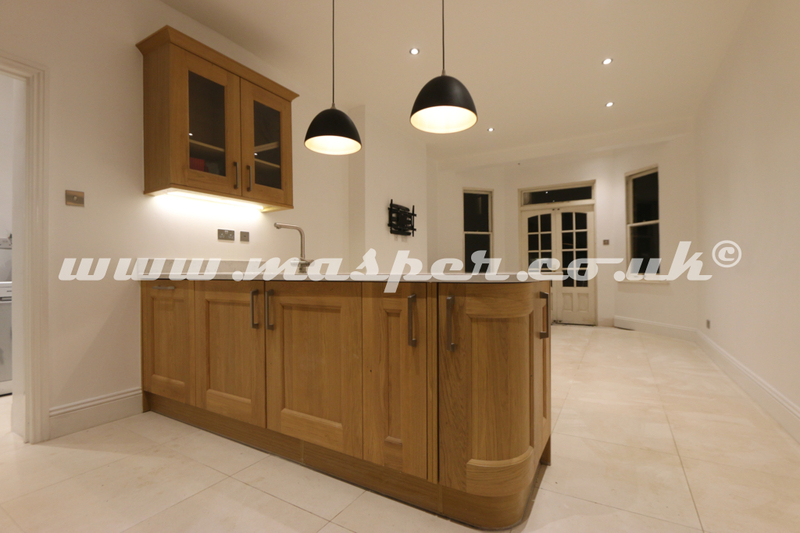 Contact the building experts at Masper General Building and get impeccable solutions at prices that will help keep down costs for best quality.